There are many aspects of online marketing to consider when developing a strategy to increase business for you company. This means there are also many ways to optimize your company’s online marketing strategy. A software design company such as ours can help you explore every tool available for running your business more efficiently, and thus more successfully. Taking your business online with a website is one of the first steps in attracting a larger pool of potential customers. Once your business has its products and/or services visible online, the next step is to determine which types of online software are best suited for you. Here are three types of online software we provide to improve your company’s functionality. An online ordering system is a necessity for almost any business that sells products. 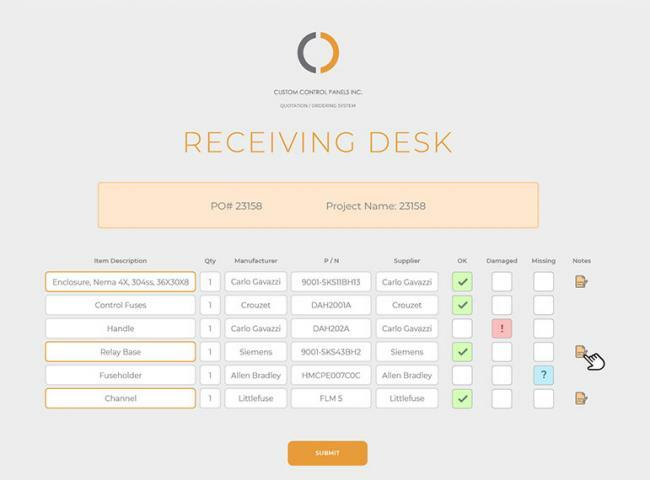 Updating your order placement system from manual to online will reduce the need for direct management of the system and increase accessibility for customers. 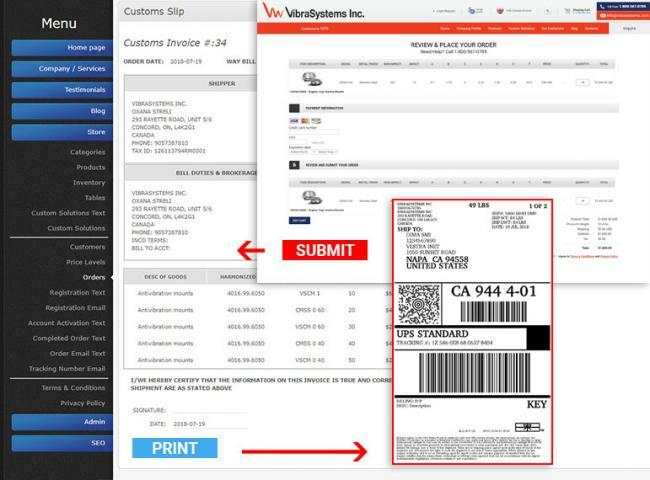 Our online ordering systems can be integrated with all types of databases, including MySQL, MS-SQL and Oracle-based. Our systems can also perform live inventory updates while customers are in the process of placing an order, and set custom price margins and quantity discounts. Customers are much more likely to place orders through your company website if the process is made easy for them—and a software design company can help you do just that. Businesses serving the industrial sector may have large inventories that can be difficult to manage in an online system. This type of company could benefit from a customized inventory management system created by an experienced software design company to meet their specific needs. We have designed inventory management systems with barcode and QR code scanner compatibility, connectivity to multiple warehouses and databases and real-time stock updates. If any of these applications sound like something you need, an inventory management system may be the best way to get your business organized. Database synchronization can be extremely useful for larger businesses with multiple locations. In order to keep all locations on the same page, everyone needs to have access to the same information. 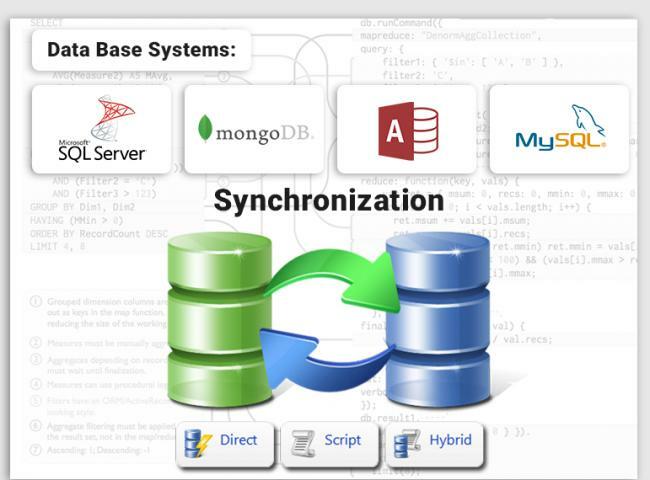 A database synchronization system transfers data to a centralized database, with which all other databases are synchronized. This type of online software can be used when multiple databases, company locations or sources of information are involved. The software consists of specialized bridges that can translate data between databases that use different programming languages. At Vestra Inet, we aim to facilitate all aspects of running your business through the implementation of e-commerce solutions. As a software design company specializing in the industrial sector, we offer user-friendly interfaces, transaction-processing capabilities and secure modules to make your business more successful. Contact us today for customized online software solutions!